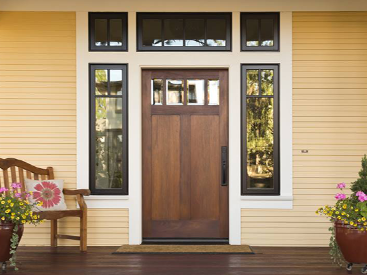 This winter, make sure your home is warm and cozy, not cold and drafty. Turning up your thermostat isn’t the only way to warm up your home though. 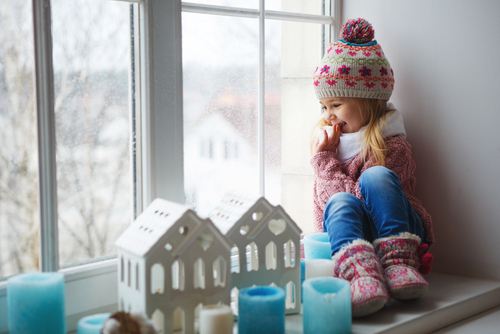 Poor insulation and drafty windows are a huge source of heat loss in most homes. 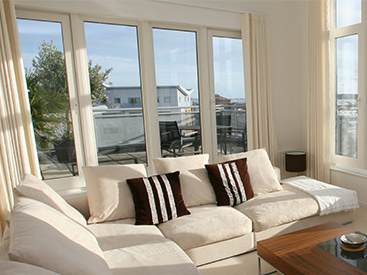 Make the most of your windows and insulate them today to ensure your home stays more comfortable this winter. 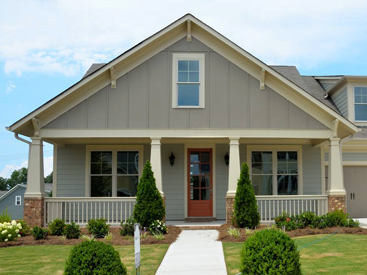 Blue Springs Siding & Windows gives you three easy ways to make it happen. Blinds and curtains aren’t just to keep light out of the room, they can also double as insulators. Install window treatments that serve a dual purpose and them use them to your advantage this winter. Start by installing close-fitting wooden blinds, or heavy, double-sided curtains. Then close your curtains and shades at night to protect against cold drafts, and open them during the day to let in warming sunlight. Stop cold air in its tracks. Buy or make a draft snake for your windows now. These long material tubes filled with heavy stuffing of sorts lie at your windowsill and keep the cool air from seeping further into your home. You can easily make one yourself by filling a tube of fabric, like an old knee sock, with dry rice. Install storm windows in your home today. They add another layer of insulation to your windows, protecting them from the elements, and your home from harsh drafts and temperature fluctuations. This one improvement can reduce heat loss through windows in your home by as much as 10%-20% or more depending on the type of window already installed in the home. Storm windows should have weatherstripping at all movable joints; be made of strong, durable materials; and have interlocking or overlapping joints.